Well, I got back from a holiday in Lapland (northern Finland, Pyha-Luosto NP). It has been a great week and I was even lucky enough to see and capture the Northern lights. There was only one oppportunity on the first day. 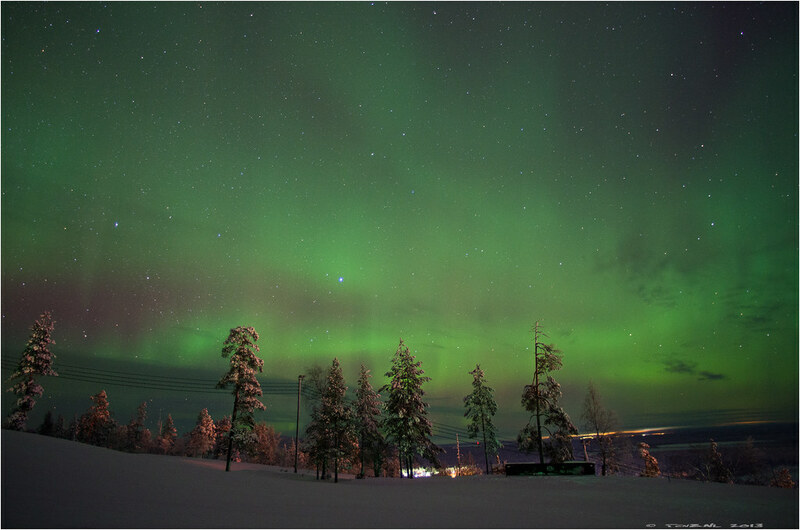 While I was out I recieved a textmessage saying the chance of seeing aurora`s was only tonight. After spotting the initial faint glow things started to fire up. But there was one problem...this was the first day and I didn`t had a pre-explored spot so I was litterly in the dark of a good dark place with interesing composition. Finally found something usefull in the funpark but lost some time, sweat and breath in the progress. Yes, even with -22C climbing a black slope makes one sweat, lol! The climax didn`t last very long but I did capture some good ones in different compositions. Some of you might remember I bought a DA15mm ltd for this trip but since this was probably the only chance I would get (and did) I slapped on the DA14 F2.8 to make sure my lens was fast enough. Very cool. 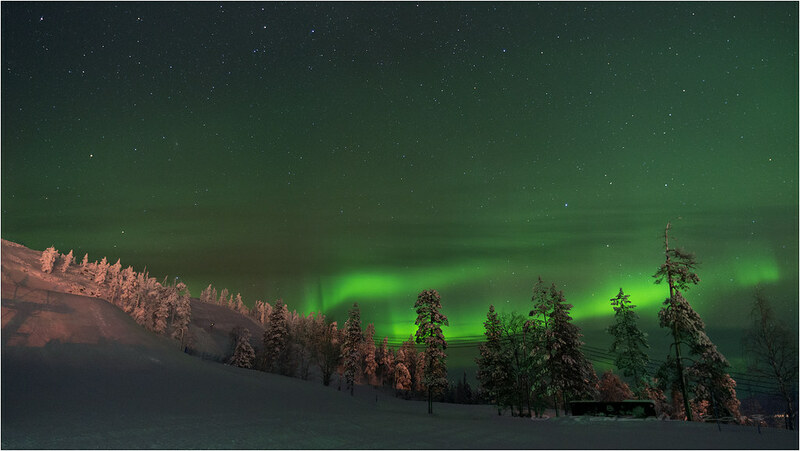 I like the perspective of the aurora being so 'low' in the sky. Thanks for sharing. I always look forward to images with the northern lights. And will echo Susan's comments. Wow! 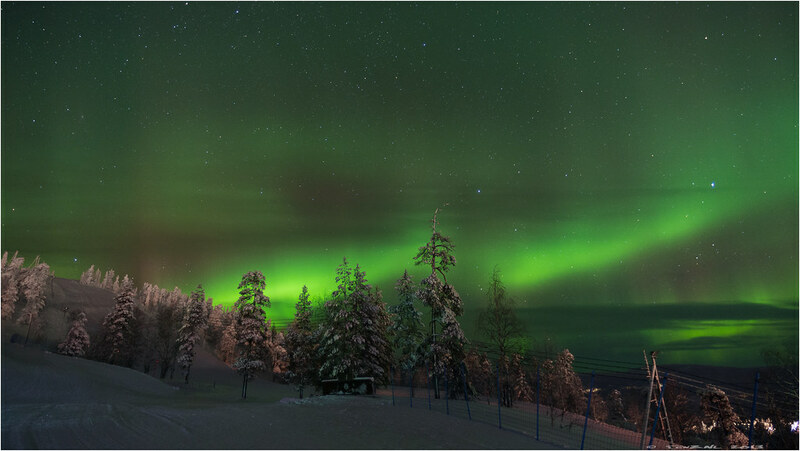 Outstanding shots, i've been to Finland a few times but i've never seen Aurora Borealis. Amazed!! The last one is currently nr 10 on Flickr Explore, funny cause that`s the one where the aurora is the least visible. 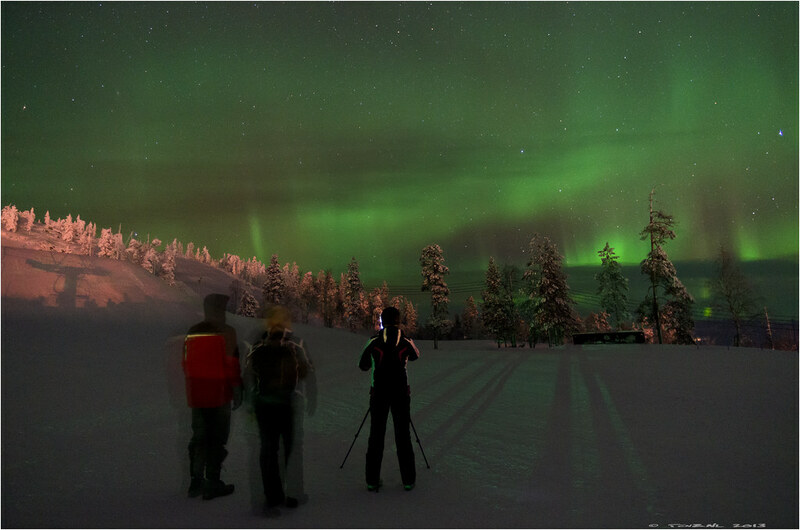 Nice to know that people comes to Finland for seeing Auroras and so on.. I was yesterday at Iso-Syöte (in Finland) which is situated in Pudasjärvi (and Pudasjärvi is situated nearby from the Oulu) and there were really much people from England, Holland and Germany. 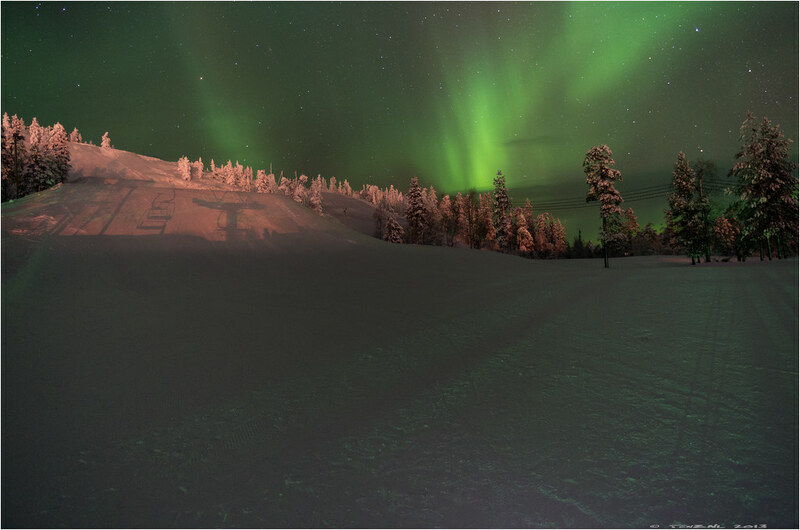 It was such a nice day and I learned much english We saw also the beautiful northern lights and that was amazing to hear the comments when the norhern lights was dancing in the sky! I'll post my aurora shots soon! Beautiful work! Personally, #1 & #3 do it for me. Glad you had a great time. Nice to see the 14mm in action too. Looking forward to see them, Stickl. Yes, here in Holland there has been a lot of commercials and advertising for Finland/Lapland this winter. Me and the misses like the outdoors and it was allready part of our wishlist but I don`t know why there is so much interest so suddenly. 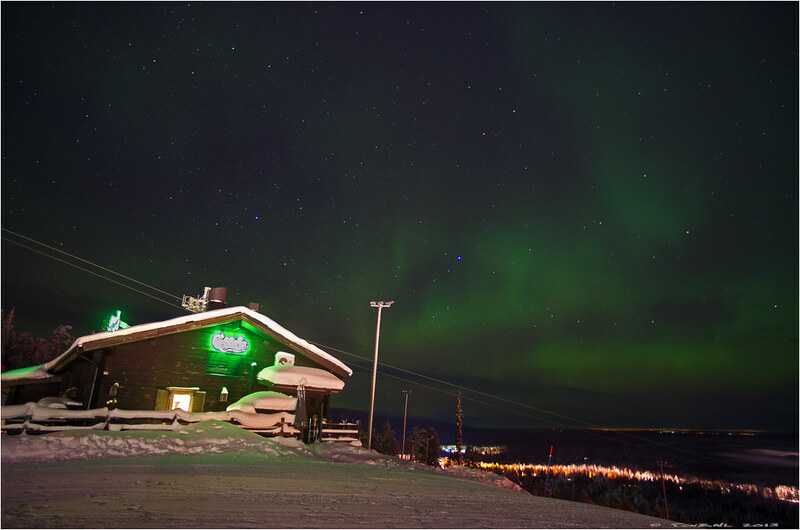 Wow - I really enjoyed these shots of the aurora, especially number 3. Thanks for sharing them. Thank you, Fotogaffer! Yes, nr3 is also my favorite, I think that one is going on the wall in my livingroom.